This entry was posted in Uncategorized on January 29, 2018 by Author Margaret McBride. Welcome to my Monday Blog my friends and I thank you for the time you give me each week. You are a blessing to my heart and soul! Have you ever read that little book, The Prayer of Jabez? Well, several years ago my son called me early one morning and asked me if I had heard of it. Apparently it had not been out in the book stores very long. He went on about what he had heard from a loved one over the weekend and he had just bought it. Naturally, I got the book right away and read it for myself. Afterwards, my son and I discussed it in length and both realized we had found ourselves a little Jesus Jewel. To this day, I have a music stand from my childhood piano lessons days which stands by my desk at home in my office. This is where I keep my awesome little book and it’s opened to page 92, the last page, where the prayer is printed. I can see it from my desk and when I come into my office each morning I get on my knees and pray the prayer of Jabez. It just starts my day off right, ya know, and there’s just no better way for me to communicate with God than on my knees. *Things started badly for a person no one had ever heard of. *He prayed as unusual, one-sentence prayer. The prayer of Jabez is the shortest known prayer in the Holy Bible – Only one sentence, with four parts. I believe when we pray, we’re judged by the intent of our loyal heart, not the number of words. Jabez’s prayer is proof of this. If you haven’t read the book, check it out – It’ll make you feel better – Honest! This week, my prayer for all of us is that when we go to the Lord in prayer, we go with a loyal heart. 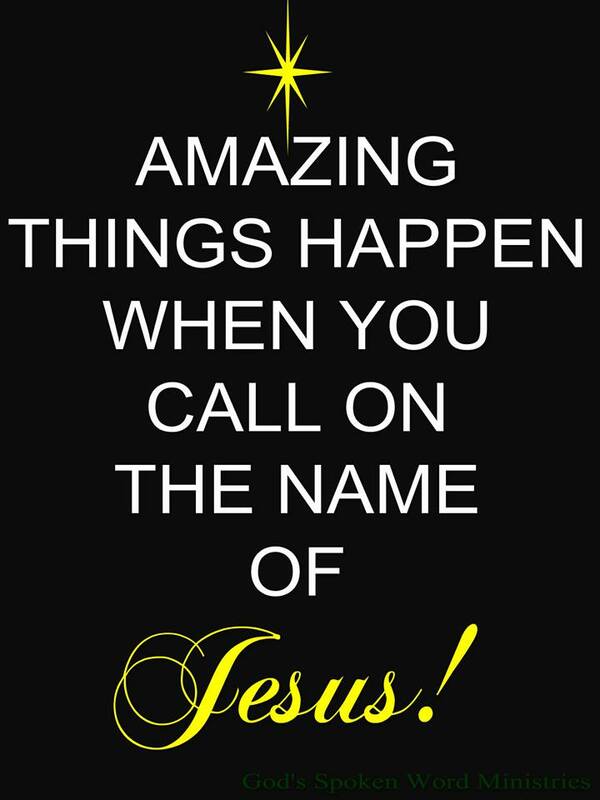 And remember, amazing things happen when we call on the name of Jesus! Amen! This entry was posted in Uncategorized on January 22, 2018 by Author Margaret McBride. Hello my Friends and welcome to the New Year! Yesterday is in the past, it’s gone and today is our holy Gift! What will we do with our Gift? THANK YOU to all of you who visit me here each week and may we all say good-by to 2017 and hello to the New Year! I’m so excited for an opportunity to get started on some new projects as well as finish up on some which are still in the works. How about you? We’re all blessed in such ways we can’t even imagine it sometimes. We take so much for granted too! We all do it. We want this, that and something else, right? Plus, we want it when we want it – NOW (end of sermon). I had planned out 2017 so cleverly. When all didn’t materialize the way I had envisioned and planned, why, I was a little bummed. In His infinite wisdom though, God just let me sit and stew in myself for a while. He did just that because He is a good Father and I listened because I love Him and trust Him and I knew He was right. He’s always right – He doesn’t make mistakes. 2017 is now in the past, however, I’m taking some valuable lessons from it into the new year. Being honest with ourselves in all we do is a wise thing…goals are great, however, God is greater. When we make our plans for the future He is gifting us with, it’s also a wise thing to keep Him in the loop, for without Him, we have no future. Oh, and when something doesn’t work out in my New Year plan, the first thing I intend to do is ask me what happened. Did I stray off course, did I exclude Him, how can I be better this year? My prayer for us all today is that we will live in the present and not plan too far in advance…the “future” does not belong to us, not really. If we put our faith in God while we’re planning and live one day at a time, not carelessly, obviously, but trusting in God to guide us, our lives will be so much more enriched and rewarding! 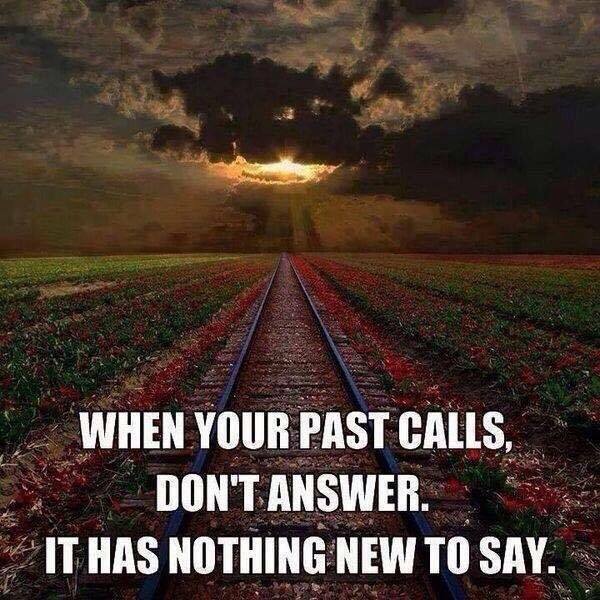 The past is gone, we are to learn by its’ lessons. The future is not here but today is the gift of all gifts. It’s the day we can be worthy of, by living it as if it’s our last. If we knew we were living our last day, how would we live it? We’re all loved by God and nothing can ever take that away from us! WE are so blessed. Amen! This entry was posted in Uncategorized on January 17, 2018 by Author Margaret McBride.